gasses and solids. A liter is equal to 1.056688 quarts. takes 4 quarts of milk to make up one gallon of milk. are based on those used in the United States. 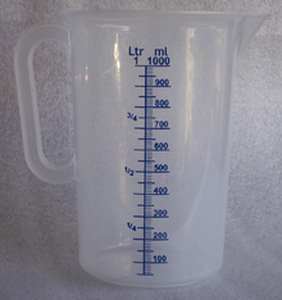 the letter “I” or the number “1.” Liter is sometimes spelled as litre. Liter comes from the Greek word "litra" meaning "pound."